Ch. 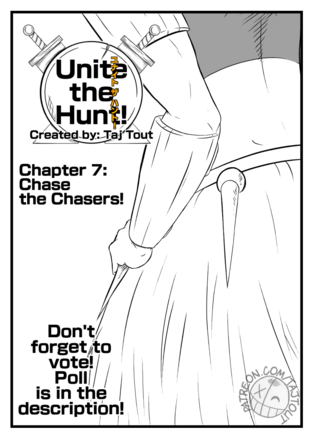 7 Unite the Hunt! 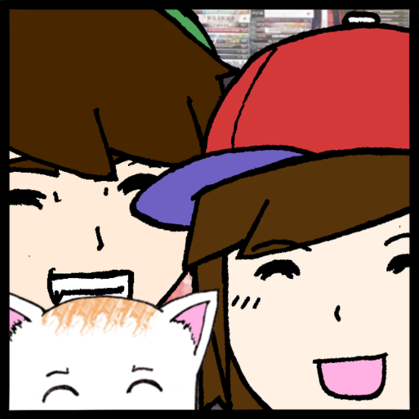 - Chapter 7: Chase the Chasers! Jayu makes a move to turn the tables!